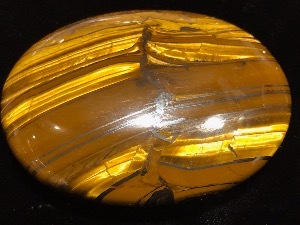 Tiger Eye is found in places such as Untied Sates, Mexico, India, Australia, South Africa, Tiger Eye is said to be a protective stone that it was traditionally carried as a talisman against ill wishing and curses. 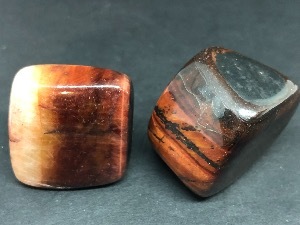 Found in four different variants, Golden Tiger Eye, Blue Tiger Eye, Red Tiger Eye and it can also come labeled as Hawks Eye, which is so called because of a rounded circular patten on one side of the mineral which to some say resembles that of an eye. 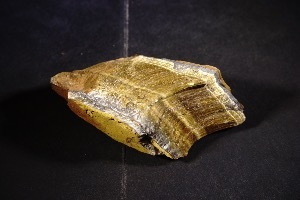 Also another variant that can be found is what’s known as Tiger Iron. 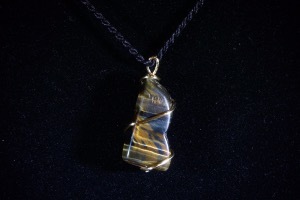 This is branded stone containing layers of Tiger Eye, Jasper and Hematite. 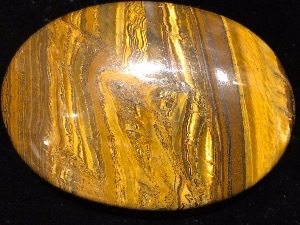 Tiger Eye is a chatoyant gemstone that is usually a metamorphic rick that is a golden to red-brown colour, with a silky lustre. 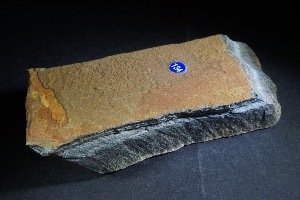 A member of the quartz group, it is a classic example of pseudomorphous replacement by silica of fibrous crocidolite (blue asbestos). 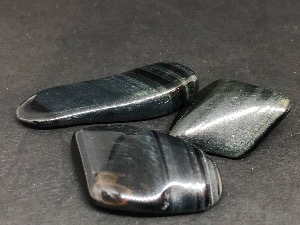 All have a collective energy and physicality, which is believed to be as stated above a protective stone and can bring a balance to one’s self from extreme difficulty, to a peace and understand of others. 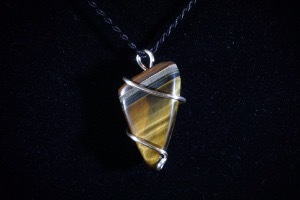 It is also considered by some that Tiger eye may help with vision, as aid night vision and treat eye conditions. 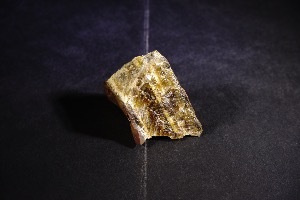 It is also said to be a blood fortifier, supporting general vitality. 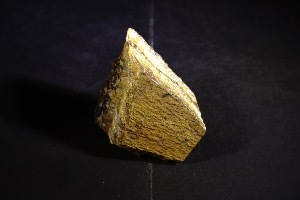 It is considered strengthening to the endocrine system and assist in bringing one’s hormones and biochemistry into balance. 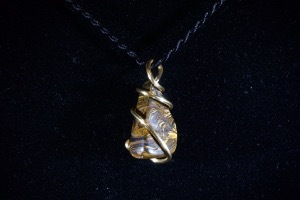 Tiger Eye - Blue - Tumbled Stone. 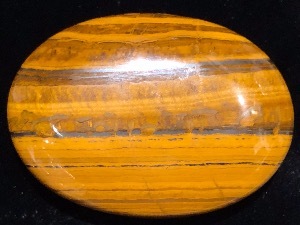 Tiger Eye - Red - 3cm Tumbled Stone.